TSFA provides many amazing opportunities for designers to continue to grow in their design skills. Because of our member contributions and sponsors, we are able to provide educational opportunities for floral designers at various skill levels to enhance their knowledge, designs, and techniques. It also becomes an outstanding opportunity to network with some of the country's best designers. TSFA is offering a pop-up design workshops throughout the state of Tennessee. These workshops are hands-on training. You will discover fundamentals you have forgot or even new trends. You will find inspiration and have a great time. Go to the events page to see what is coming up next. Whether you are a shop owner or part of the design staff, you will discover many new and exciting things to inspire your creativity and sales. TSFA believes that the best in the floral industry is yet to come. Our members are woring hard to train up a new generation of floral designers. That's why, each year, TSFA in partnership with the FFA works with local high school programs to mentor those considering a floral design career. 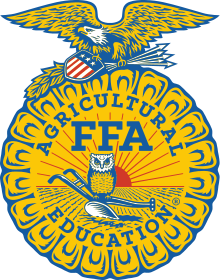 But we don't stop there, our certified designers also travel to the national FFA events to mentor, evaluate, and encourage these future designers. If you would like to help, please reach out to Brenda Blackburn AIFD, TCF. Her contact information can be found on the board link above. It is the goal of TSFA, to encourage designers who seek to further their design careers and strengthen the floral industry, to provide opportunities for their professional florist state certification (TCF). 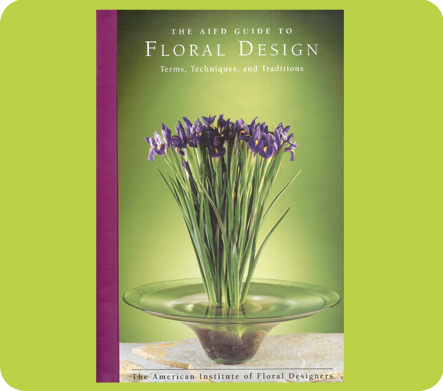 This becomes a great building block as more and more designers strive for the coveted AIFD (American Institute of Floral Design) designation. It also becomes a great stepping stone for local, state, and national design competitions. This curriculum is currently being redesigned.